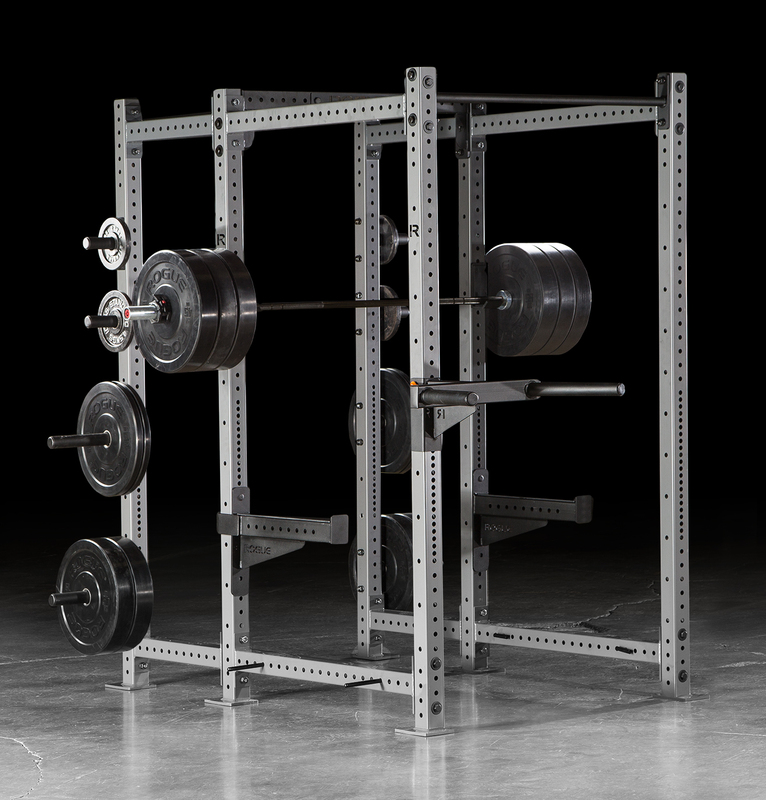 A unique hybrid of the Rogue R-6 Power Rack and RM-6 Monster Rack, the RML-690C is built for the serious, nose-to-the-grindstone strength training facility—be it at the high school, college, or pro level. 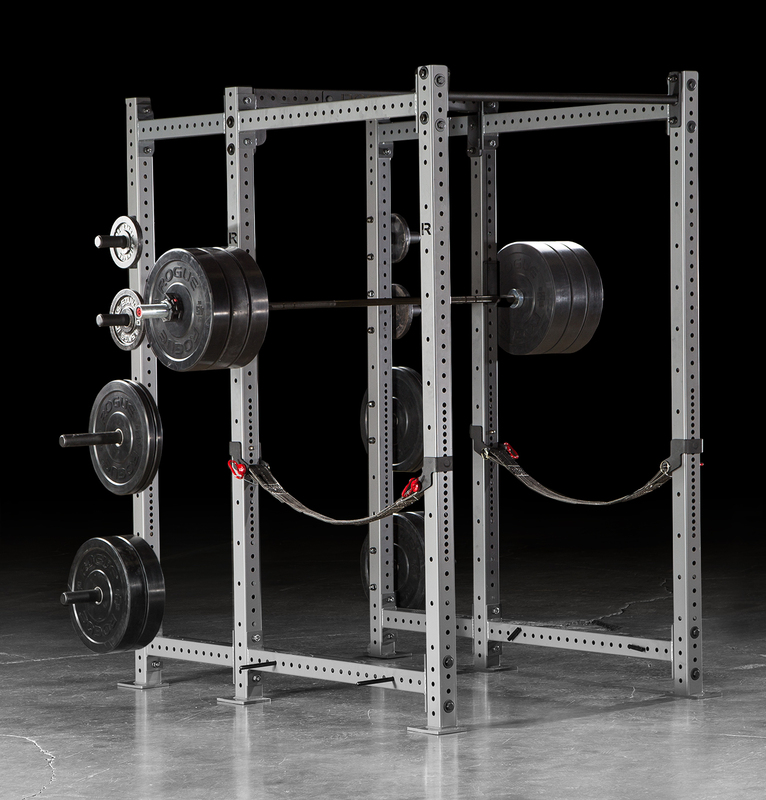 We’ve designed the RML-690C with full compatibility across the Rogue Monster Lite line, making it among the most durable and customizable power racks on the market. The unit’s 3x3” 11-gauge steel uprights in your choice of 10 custom Rogue semi gloss powdercoats feature Westside hole spacing, with the same 5/8” bolts and fasteners as our Infinity Series. A pair of Monster Lite J-Cups, pin/pipe safeties, and a four-pack of band pegs are included standard, as are eight convenient bumper plate storage posts. The RML-690C set-up also comes with both the 43” Single Skinny Pull-Up Bar & 43" Beam with Rogue nameplate. 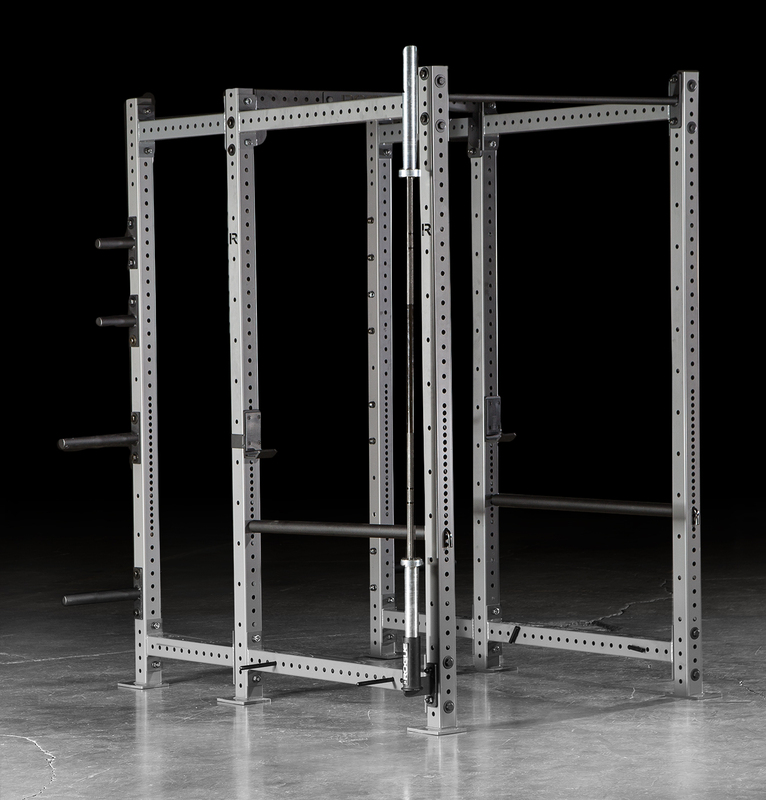 Whether bolted to the ground or not, the RML-690C Monster Lite Rack can function as a weight room’s evolving centerpiece, with a broad range of custom height, depth, crossmember, and accessory options. 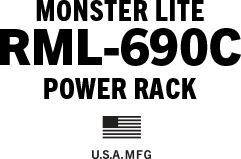 Use the order form to the right or contact us at [email protected] to start building a RML-690C that fits your gym’s needs. 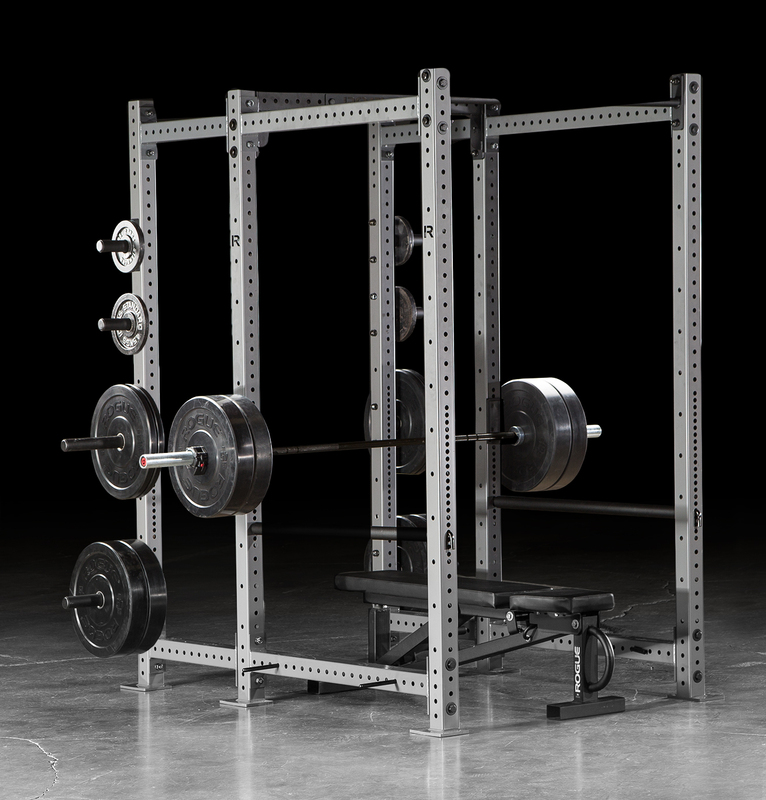 Rogue RML-690C Power Rack is rated 5.0 out of 5 by 5. Rated 5 out of 5 by RJ88 from Such a solid piece! Fit and finish is great! The satin clear finish looks awesome! Welds all look great. I haven’t bolted it down yet. But, I plan to because I just also bought the reverse hyper that bolts to the rack. We wanted to buy a rack that we could have forever and this certainly fits that need! You may not really think about it before you have it. But, I honestly think it helps workouts when you can walk in to really nice equipment that doesn’t distract you from your lifts with sub par manufacturing issues(engineer ocd problem maybe haha?). Rated 5 out of 5 by Olivia22 from Greatest rack EVA We've had this rack for about a month now and we have nothing negative to say about it. Super easy to put together, very heavy duty, and fit just right. If I could do it over, I'd order something other than the pin holders. They work for now, but are kind of a pain if you are trying to save space in a garage gym. They come with so no harm no foul! 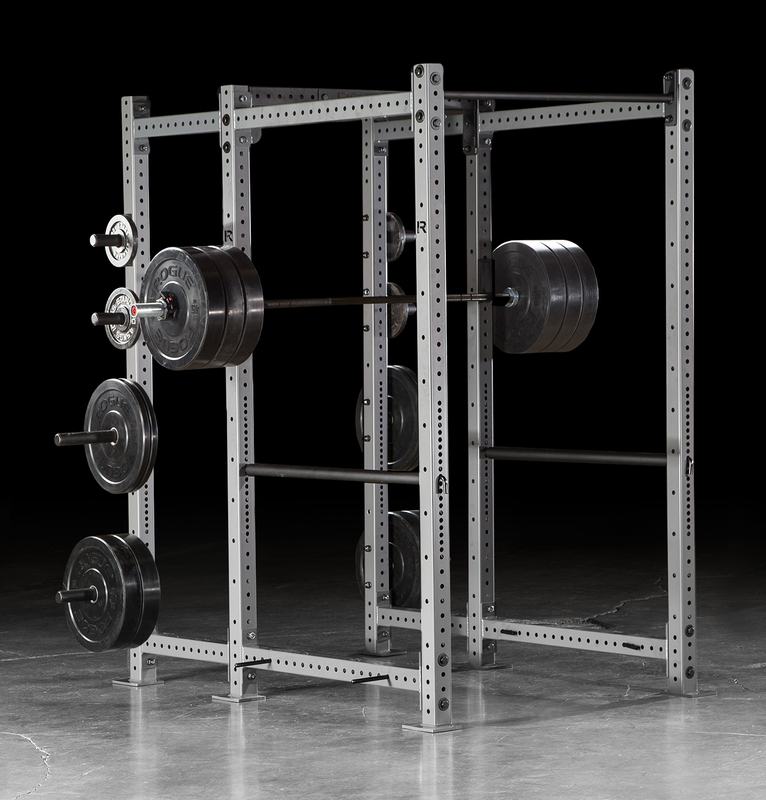 Rated 5 out of 5 by Mustang AD from Just what we needed We just put two of these in our high school weight room. Great quality, they look incredible, and the folks at Rogue were wonderful to work with. We couldn't be happier. Rated 5 out of 5 by EricBradley from A little expensive but worth it! I purchased this about 6 months ago. I have zero regrets, this rack is perfect. 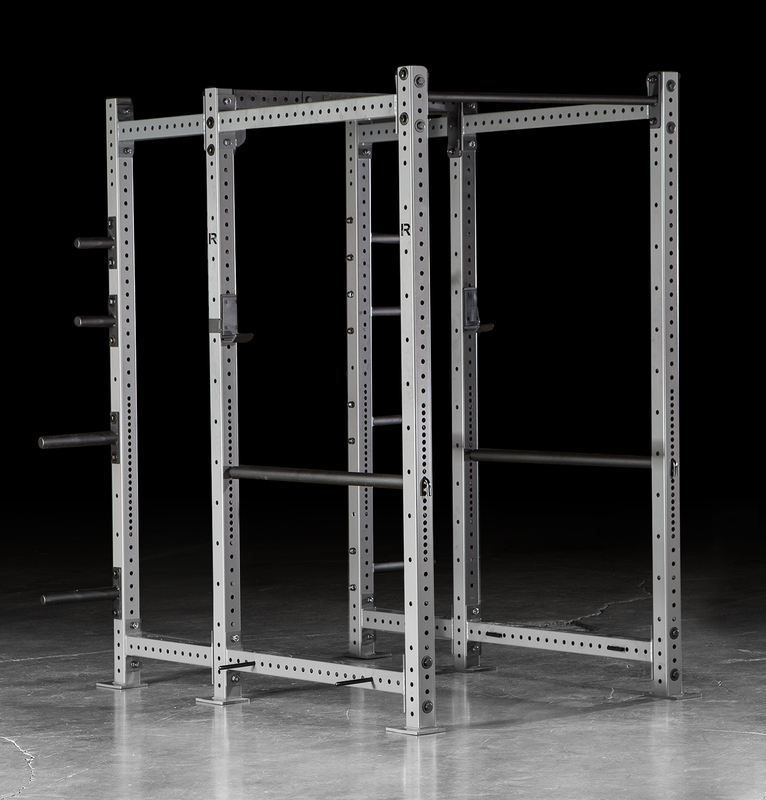 Rated 5 out of 5 by Chris p from Great equiptment Very solid rack. Shipping was fast. Packaging for shipment was great. Took me a few hours to assemble by myself but very straight forward to do. I expect this rack to last my lifetime. I would recommend 100%.